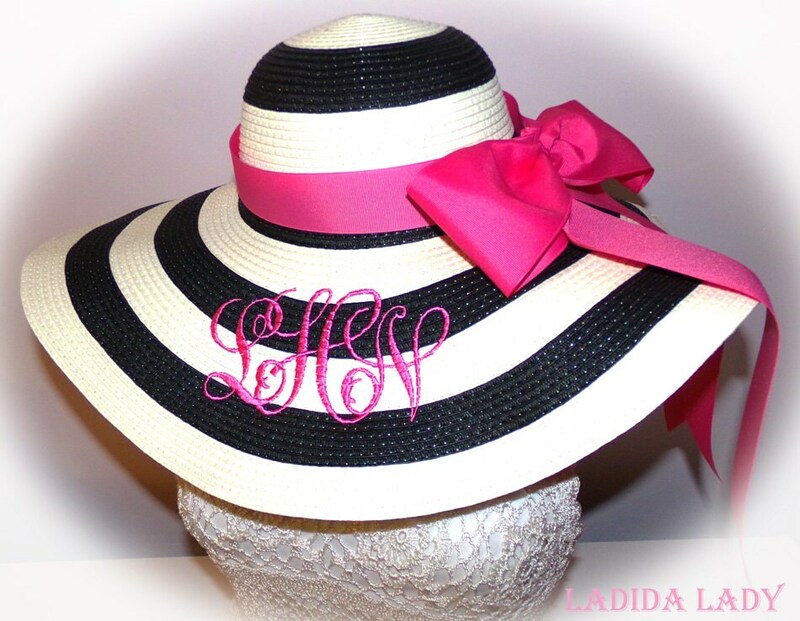 Hat with NO MONOGRAM OR BOW $25.00 plus shipping. NOTE! 1st picture shows monogram placement only and is not included in this sale. 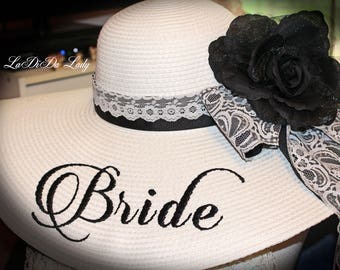 This hat is listed in my Etsy shop as a separate sale. Hats in 2nd, 3rd and 4th pictures are available. This sale is for the striped hats as shown in 2, 3 and 4, but I also have other solid hat colors! Great Communication!! Will def come back! !